Recently Square Enix has announced a livestream, titled “Dragon Quest Builders 2 Builders School Multiplayer Party” event on November 14. The livestream will begin around 8 am until 10:30 pm EST. You will be able to watch it on Youtube. This livestream will explain the game's multiplayer content, alongside the latest information about the game. 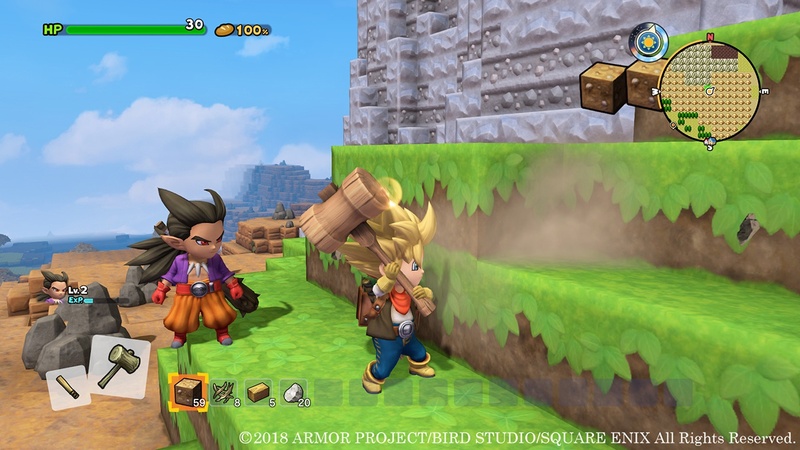 Dragon Quest Builders 2 launches for PlayStation 4 and Switch in Japan on December 20, 2018, and in North America and Europe in 2019.